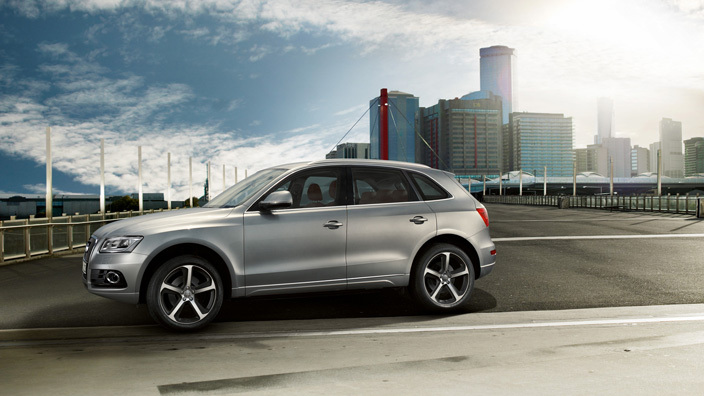 "The Audi Q5 is a compact SUV developed by German car manufacturer Audi. 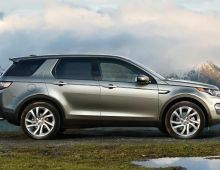 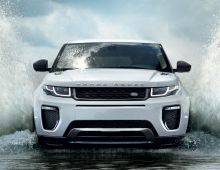 Historically the second SUV of the make after the Audi Q7 launched at the end of 2006. 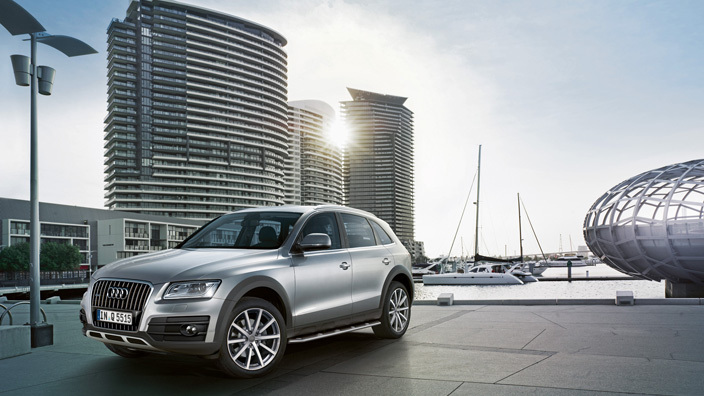 The Q5 was launched to compete with the Mercedes GLK, the Volvo XC60 and the BMW X3, leader in the category. 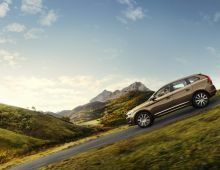 As soon as it was on the market, the Q5 was a big success, taking, for example, 44% of the market shares of compact luxury SUVs in France. 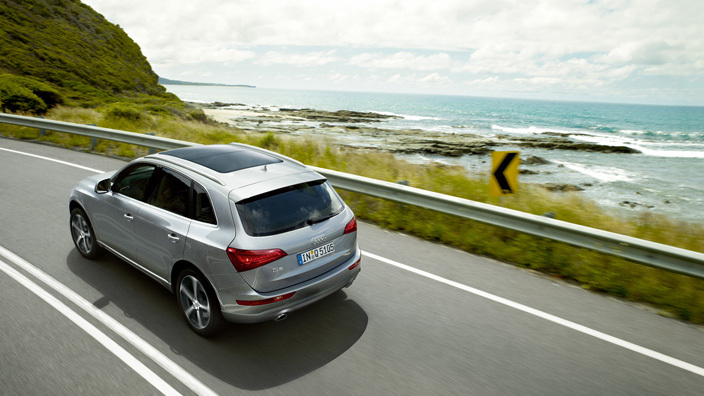 The success of the Q5 is due to its very high standard of comfort, excellent road holding, a high-performance engine, perfect gearbox and top-class finishing touches. 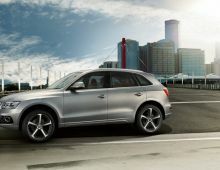 Assembled in Ingolstadt, Germany, it is part of the A4/A5 family with which it shares its platform. 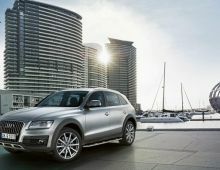 Much smaller than the Q7 with a length of 4 629 mm, the Q5 is nonetheless one of the biggest compact SUVs on the market. 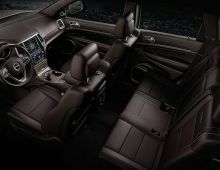 True to Audi's prestige image, it offers powerful engines combined with Quattro permanent all-wheel drive transmission."